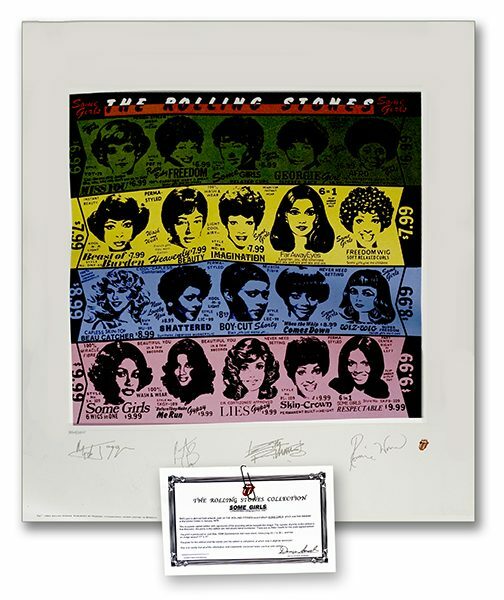 Vintage Rock Rolling Stones “Some Girls” promotional Poster, with Certificate of Authenticity. Original print. COA (certificate of authenticity) Price: $1,000. Autographs are print. The Stone’s last classic album.